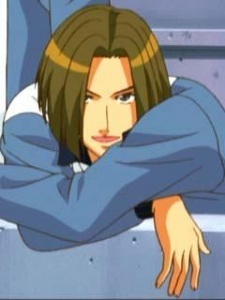 Taki was a regular on Hyoutei's tennis team until he lost horribly to Shishido Ryou and was replaced by Hiyoshi Wakashi. He was a former doubles partner from Ootori Choutaro. He spends his allowance on a private Tennis club.